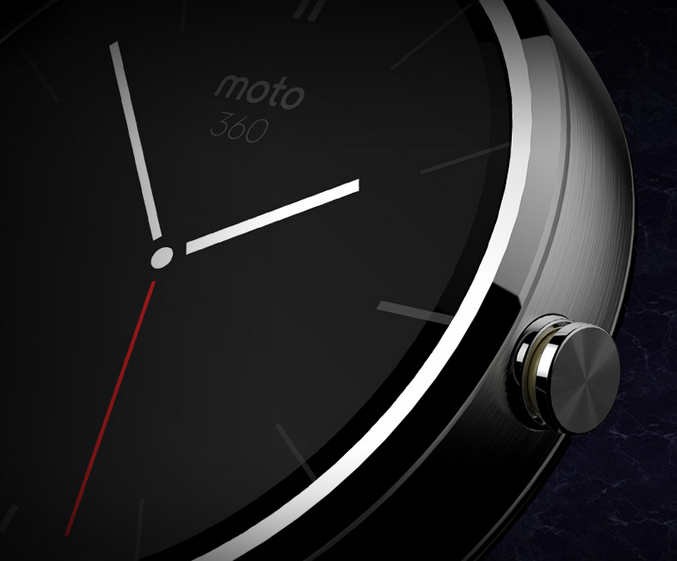 Almost perfectly timed with Google's Android Wear announcement, Motorola has laid out its new smart watch plans. 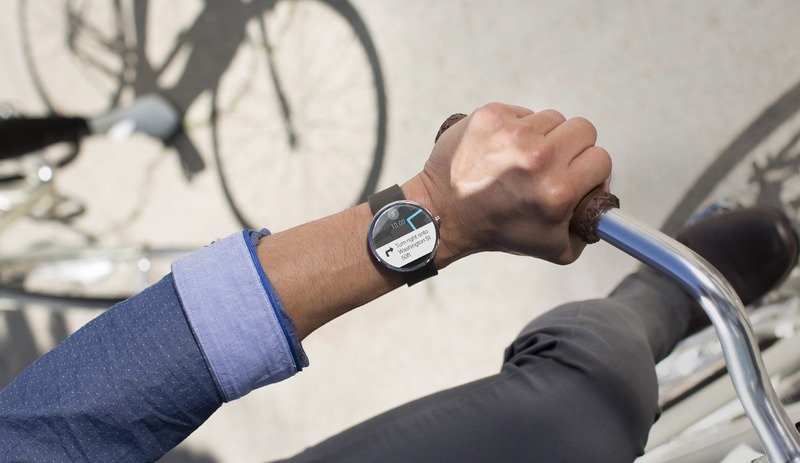 The Moto 360 is a round smart watch running on Android Wear that you will be able to actually purchase this summer. I know, this seems like the future all of a sudden. 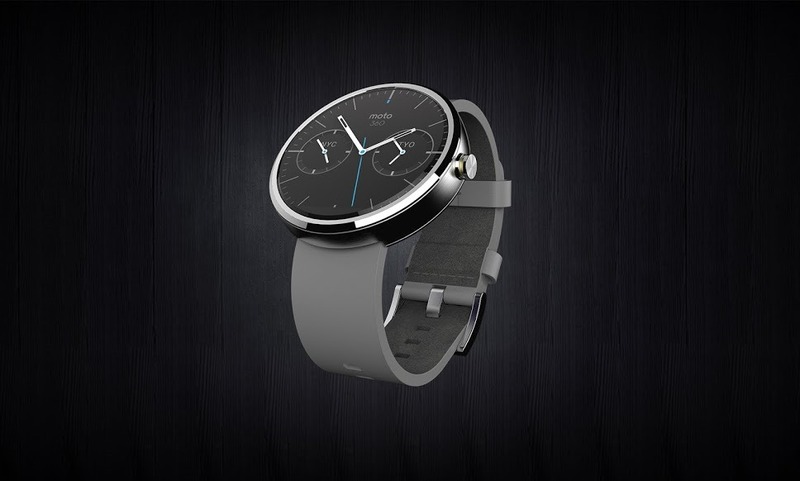 There aren't a ton of details on how Moto 360 will work – even the video is mostly about the design and reminding you that it's freaking round. According to Motorola, Moto 360 will allow you to see alerts and notifications with a "twist of the wrist." That seems to indicate it will have a screen that is off, but wakes up when you move your wrist in a way that indicates you are looking at it – sort of like the Moto X. It also has "Ok Google" built in. We don't have anything more than renders and prototypes to go on right now, but this thing looks beautiful so far. 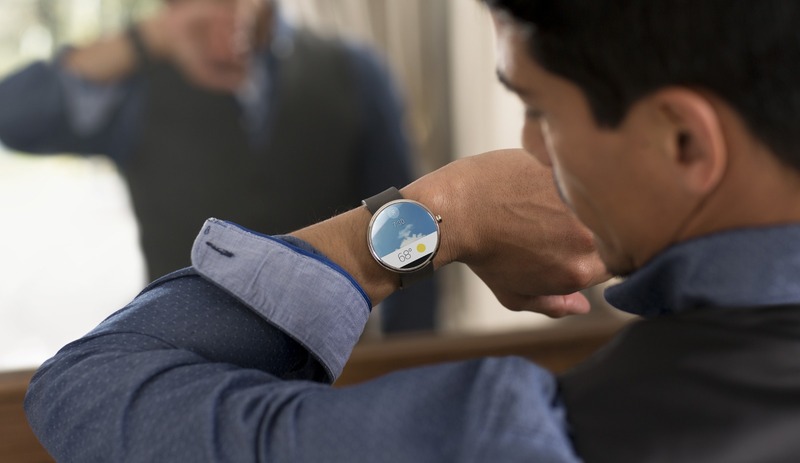 Motorola says a variety of styles will be for sale this summer.